Sick of discoloration on your pieces from heat damage? 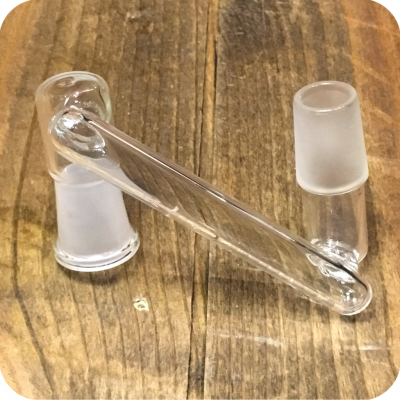 Tired of always having a hot nail in your face though you love using small rigs? These high quality borosilicate quartz drop-down adapters are used to keep your nail hot and your glass free of any heat damage. They also makes great use of collecting residual extract. 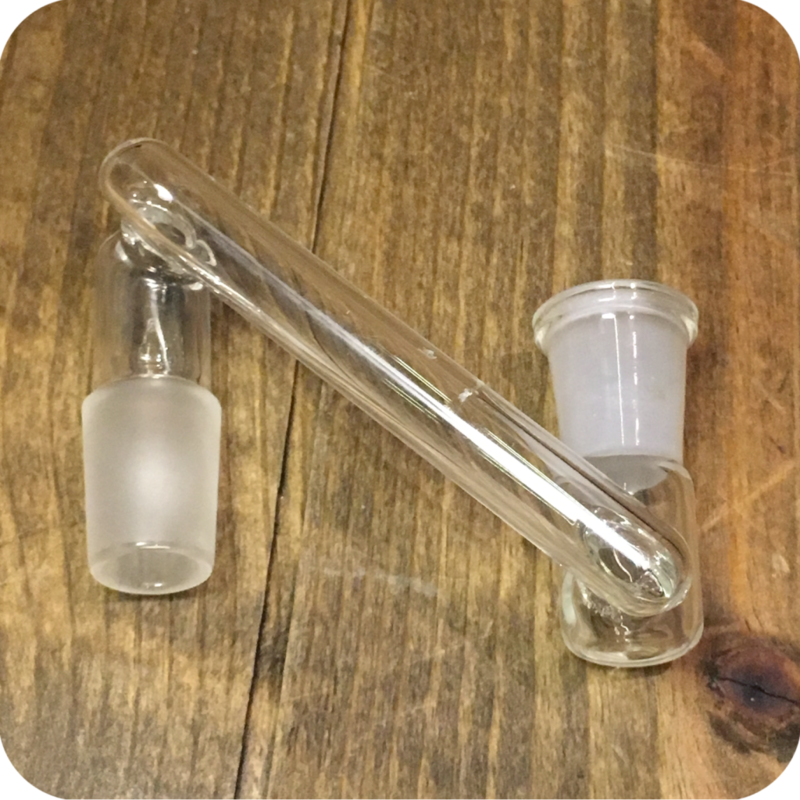 Compatible with both male and female 14′ mm joints. 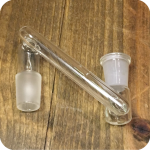 Categories: Water Pipes, Concentrate Pipes, Concentrate Accessories, Concentrate Accessories, Downstems and Bowls.